Further wavelengths available on request. * If you do not find your required wavelength or power level, please contact us at info@lumics.com; we manufacture specific wavelengths on an individual wafer-basis. Note 1: All our broad area single Emitters have a +/-10nm wavelength tolerance; we can select tighter specifications on request. Note 2: All packages have a fiber connector (SMA or D80) for an easy exchange of the output fiber. Customers can use their own patch cords. If you request free beam lasers, please contact us at info@lumics.com. 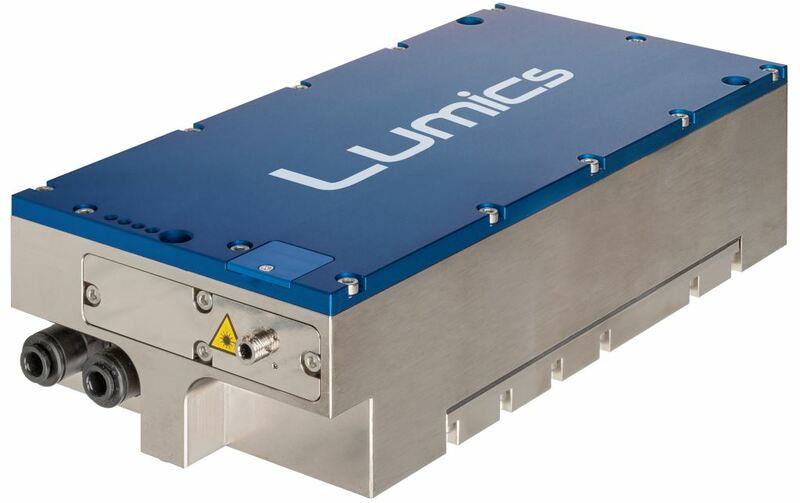 The Lumics’ LuOcean product series offers highly reliable fiber coupled diode laser modules with high power up to 900 W at different wavelengths ranging from 793 nm across 9xx nm and 980 nm to 1470 nm & 1940 nm. 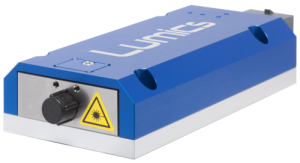 Lumics’ LuOcean laser modules are available with different brightness, coupled into fibers from 100 µm up to 600 µm diameter corresponding to a beam parameter product of around 10 mm x mrad to 60 mm x mrad, respectively. Our customers enjoy the compact design of Lumics’ LuOcean laser modules with detachable fiber and a single electrical connector allowing the laser module to be easily fitted and designed in. The rugged and well-sealed industrial casing is ideal for applications in material processing, medical & health, laser pumping, security & defense, and analytics & sensing. Due to our patented single-chip design, Lumics’ LuOcean diode lasers operate at low current with industry standard life-times up to 3 years and are extremely energy efficient for all these applications. The Lumics’ LuOcean laser modules can optionally be equipped with various mixed wavelengths, additional monitor photodiodes, red or green aiming beam pilot laser, fiber sensor, “easy access” exchangeable exit window, and different temperature sensors. Hence, every Lumics’ LuOcean laser module can be individually tailored to the customer’s needs. We also offer Lumics’ LuOcean laser modules in addition with a power supply and laser diode driver and thus provide a “plug & play” laser system not only as OEM but also for stand-alone use.